My obsession with white dresses continues, and this number from Lauren Winter just jumped to the top of my list. I really adore everything from Apple White, but the moment I saw this pouch, I knew I needed to share it with the world. It's always exciting to find semi-local designer, and it's even more exciting when their pieces are gorgeous. 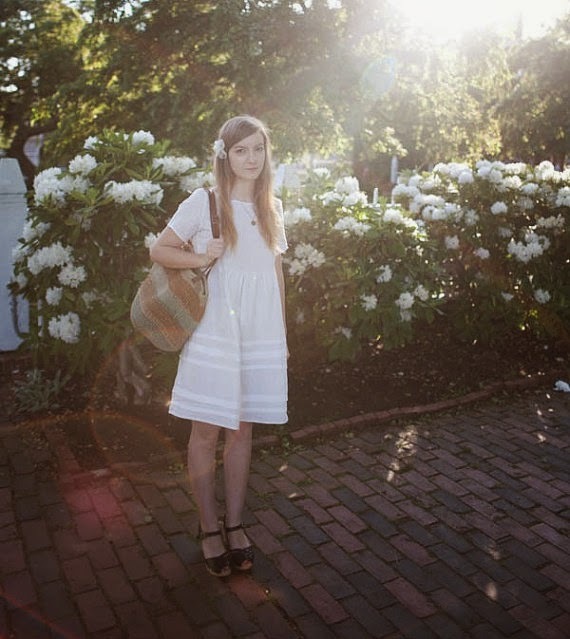 That said, I'm obviously very in love with everything by Long Beach-based designer Zoe Miyori Fujii. Speaking of semi-local, I'm loving everything from Los Angeles vintage store Fair Season, especially this simple, perfect (and in my size) '60s skirt. I know summer is almost over, but I don't think there's ever a bad time to wear this watermelon necklace from Benu. 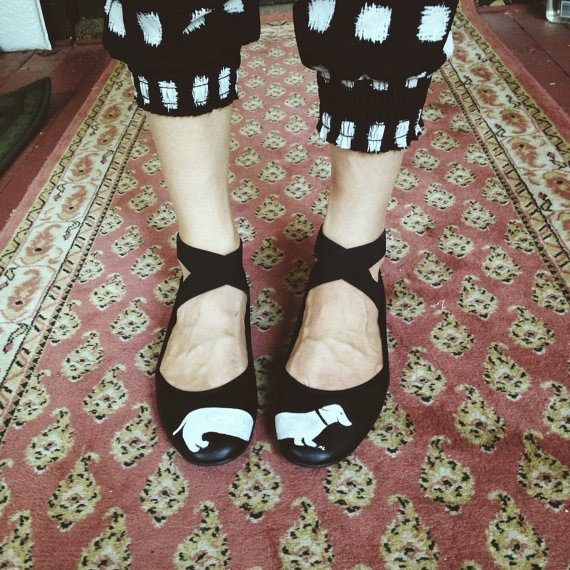 These flats from My Little Belleville can technically be customized to whatever your heart desires, but let's be honest. Why would anyone want anything other the sample design? 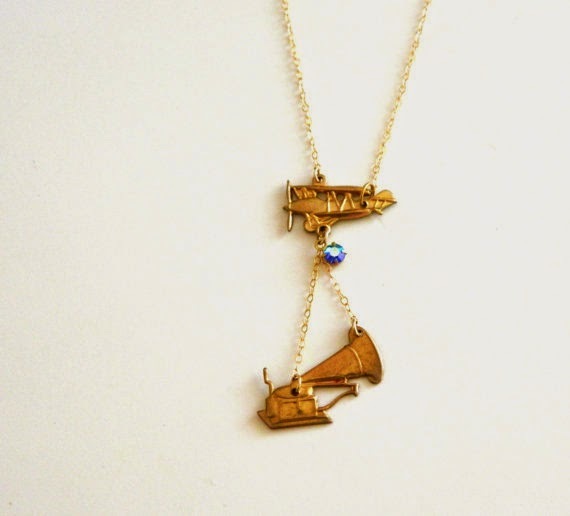 Since I'm seeing Neutral Milk Hotel in concert in just two weeks, I can definitely justify having this In The Aeroplane Over The Sea necklace, right? I need it. 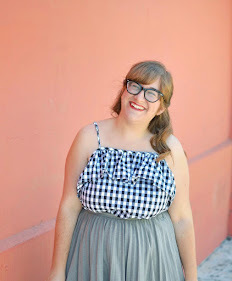 This dress from Mim & Lily is just delightful. 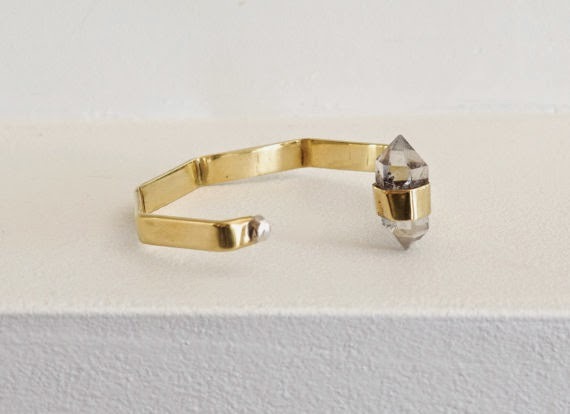 I can't stop drooling over this bracelet from Onata. Send help. P.S. How have I not done a Things That Caught My Eye This Week post since May? I'm seriously slacking. I can totally see why all these items have caught your eye! 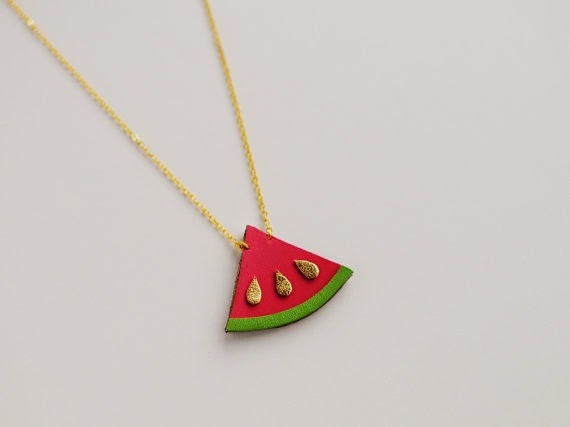 the slice of watermelon necklace is easily one of the cutest things I've ever seen. That bracelet from Onata, so beautiful, pinned to wishlist immediately. Also, I love how the Apple White clutch is displayed, such a unique presentation! Great inspiration! That white dress at the beginning is definitely swoon worthy! 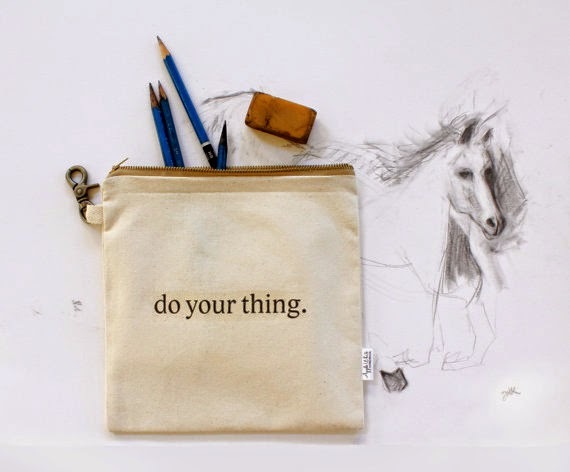 Love the do your thing pouch! The Mim and Lily dress is breathtaking. Such a work of art! Uhhhhh those flats are so adorable!!! The floral skirt by Zoe is gorgeoussss!